Hear on-point talks and various keynote speeches including best practices across different industries. In summit Innovation Corner, you’ll experience at firsthand our latest technologies in action including live demos of visibility, benchmarking, and collaboration features. 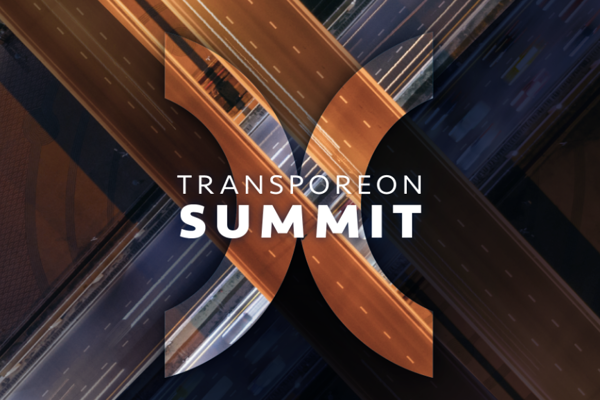 Send us your details to schedule a meeting at Transporeon Summit in Lisbon, Portugal on 7-8 May 2019.